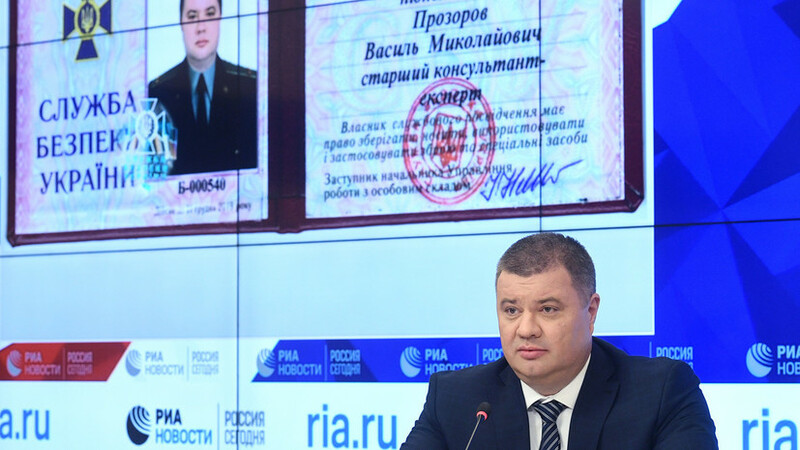 Top ranking SBU (Ukrainian Security Service) agent in charge of the ATO operation since 2014 Vasily Prozorov has just made some stunning statements to international media, and has recently escaped to Russia. Moreover, without exaggeration, this is a major blow to the foreign policy positions of Kiev. It is also a very weighty argument for those forces in Europe who want to quickly move the peace process in Ukraine from its present stalemate.